 If you believe you have been afflicted with Legionnaires’ disease, Capron & Avgerinos can help you. Legionnaires’ disease is a respiratory illness caused by exposure to Legionella bacteria. It is typically contracted from hotels, motels, apartment buildings, office buildings, warehouses, production facilities, nursing homes, hospitals, and other medical facilities when people breathe in small droplets of water containing bacteria which has grown in improperly designed or maintained building water systems. 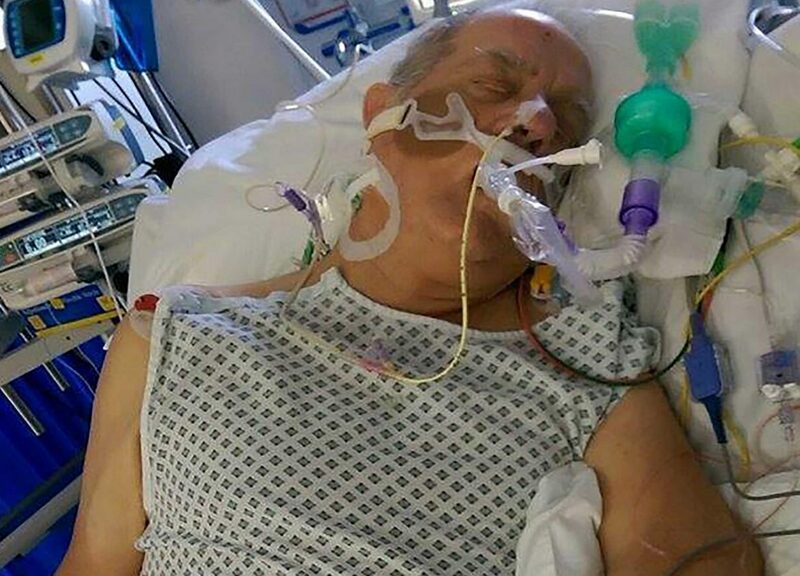 How Severe Is Legionnaires’ Disease? The Centers for Disease Control and Prevention states that about one out of every ten people who contract Legionnaires’ disease will die. For those who contract it while in a healthcare facility, the mortality rate rises to almost 25 percent. Patients that do survive can experience long-term lung failure, cough, shortness of breath, fatigue, loss of energy, and even cognitive difficulties. How Do I Know If I Have a Viable Legionnaires’ Disease Case? Confirm that you have pneumonia. This is typically done through a chest x-ray which indicates the presence of airspace opacity, lobar consolidation, or interstitial opacities in the lungs. Urinary Antigen Test: the most common test used for diagnosis of Legionnaires’ disease detects a molecule of the Legionella bacterium in urine. If the patient tests positive for this bacteria while suffering from pneumonia, then the patient is considered to have Legionnaires’ disease. The downside to this test is that it only detects the most common cause of the disease, L. pneumophila serogroup 1. So a patient with a negative urinary antigen test result could still have Legionnaires’ disease cause by other legionella species and serogroups and should have additional testing done. Culture testing: a more thorough, but more difficult confirmatory test. This is a clinical attempt to isolate legionella bacteria from cultures grown from lower respiratory secretions, lung tissue, pleural fluid, or a normally sterile fluids of the patient. While this test detects all species and serogroups and allows for later comparison to suspected environmental isolates from the location of outbreak, it also is technically difficult, slow, and requires skilled technicians and the correct laboratory equipment. Serology (blood) tests: this two-part test confirms Legionnaires’ disease if there is a fourfold or greater rise in the reciprocal immunofluorescence antibody (IFA) titer to greater than or equal to 128 against Legionella pneumophila serogroup 1 between paired acute- and convalescent-phaseserum specimens. Blood must be drawn and tested twice: first between acute onset to two weeks after symptoms and again 3 to 6 weeks later. Identify the source of the legionella bacteria. In order to bring a lawsuit, we need to be able to identify the responsible party. Doing so involves figuring out where you were prior to the incubation period – typically 2-18 days prior to the onset of symptoms – and determining if any of those locations have water systems that test positive for the bacteria. If you were exposed to the bacteria, it is likely that others were as well. It is key in these cases to find out if your case might be part of a broader Legionnaires’ outbreak. Evidence of an outbreak stemming from a specific location that you were at is strong evidence of liability by the responsible party. Review Investigation Results. Any diagnosed case of Legionnaires’ disease is to be reported to the local health department within seven days. If done properly, timely reporting allows the identification of additional cases and control of possible contaminated sources. The resulting health department investigation should involve the questioning of others who may have been exposed to the Legionella bacteria and the testing of any possible bacteria sources (cooling towers, mist machines, humidifiers, spas, fountains, and hot springs). If the investigation reveals Legionella bacteria in the source location and evidence that maintenance was performed incorrectly or preventive measures were not taken at all, it can be proof that the facility is at fault. Call Capron & Avgerinos now at (800) 535-4542 if you believe you have been afflicted with Legionnaires’ disease. We are ready to assist you over the phone or in person. We perform our cases on a contingent fee basis, which means we are not paid unless you recover compensation for your claim. Call Capron & Avgerinos at (800) 535-4542 – let us show how we can deliver results for you.